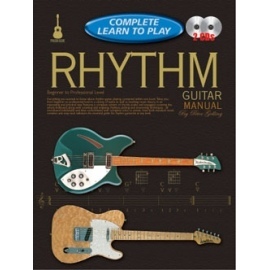 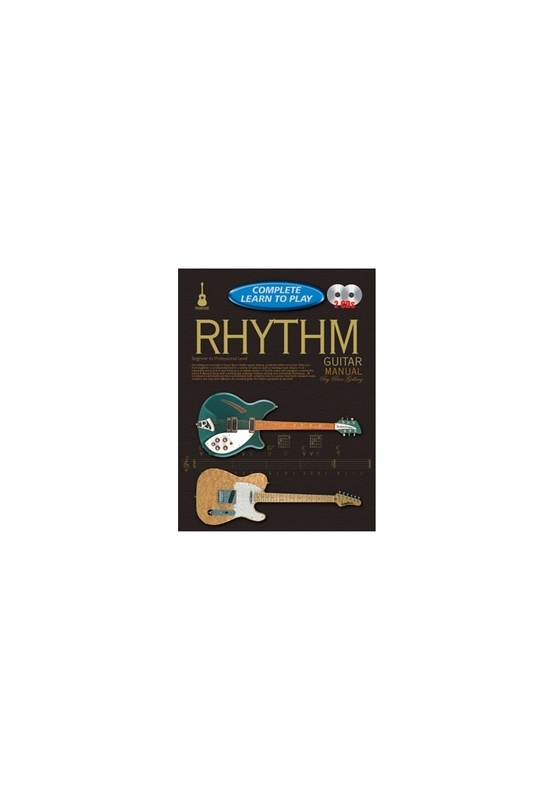 Complete Learn To Play Rhythm Guitar is the ultimate rhythm guitar manual, which takes you from a beginner to a professional level, all in one book! 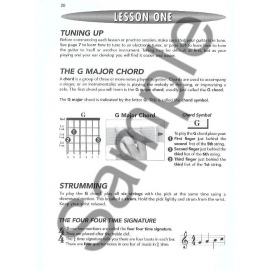 In the course of the book you will learn all the essential techniques of rhythm guitar in all styles of music, along with how to read traditional music notation, guitar TAB, and rhythm notation. 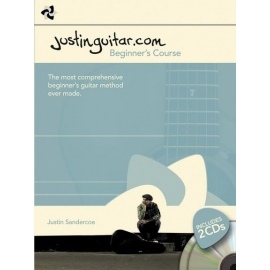 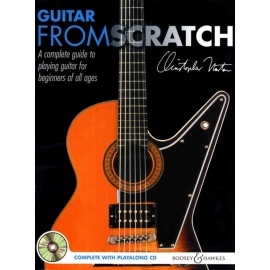 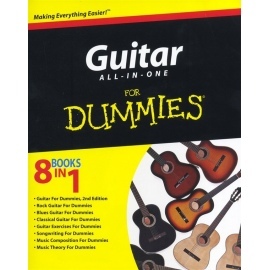 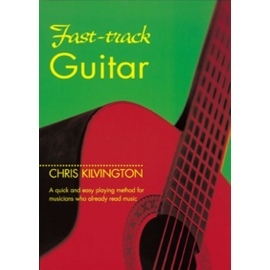 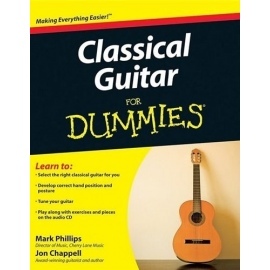 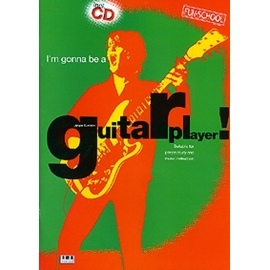 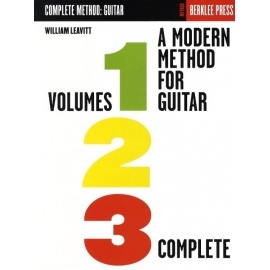 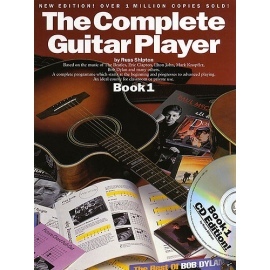 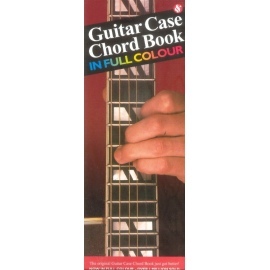 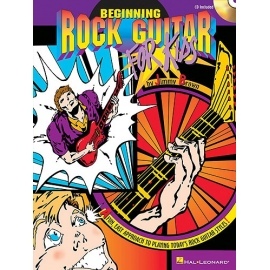 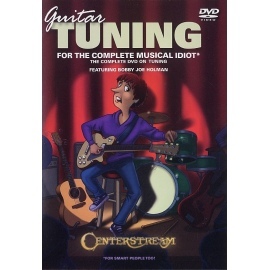 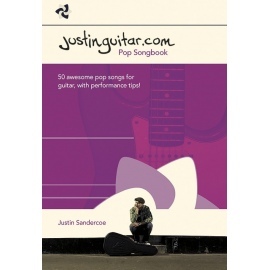 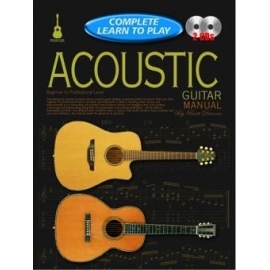 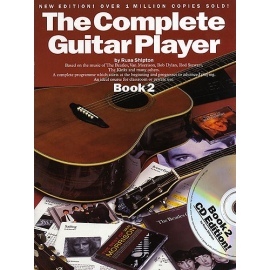 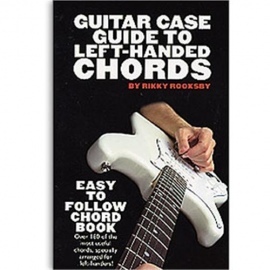 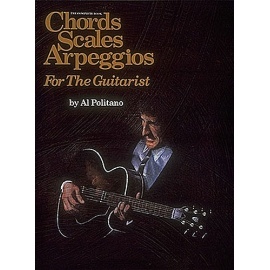 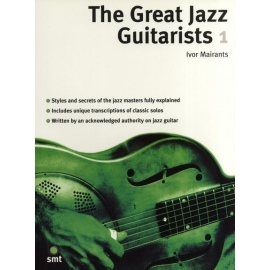 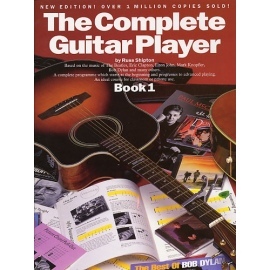 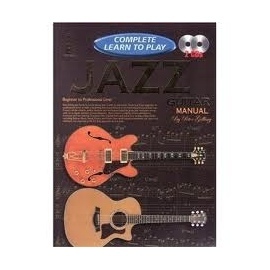 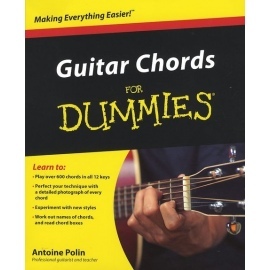 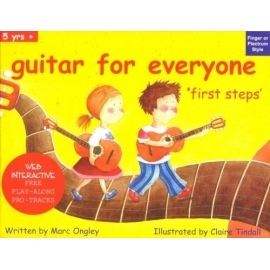 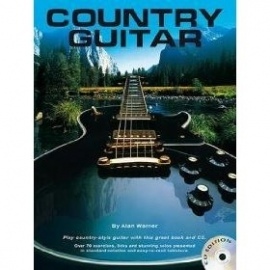 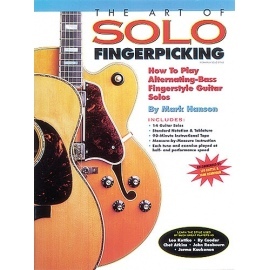 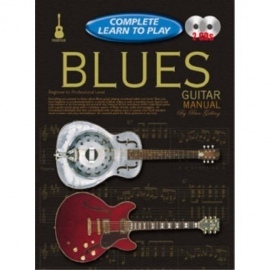 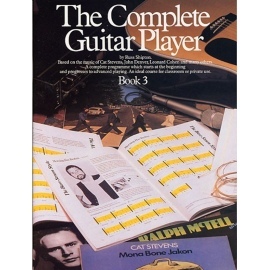 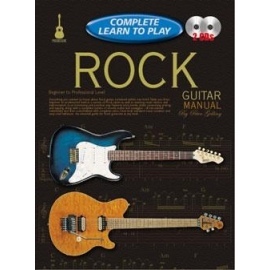 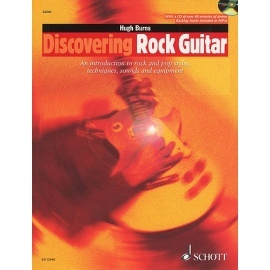 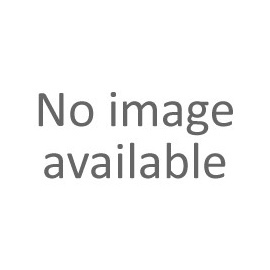 This book features a complete system of chords, scales and arpeggios covering the whole fretboard, along with counting and analysing rhythms, picking and strumming techniques - all introduced individually and then consolidated with complete solos or pieces. 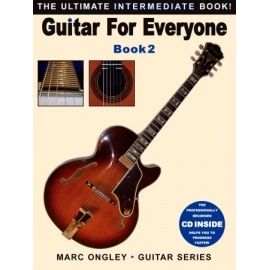 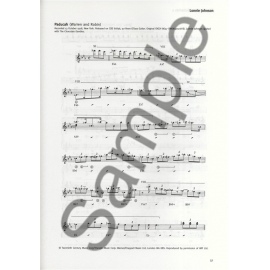 The accompanying two CDs contain almost all of the examples from the book, allowing you to hear how the examples sound, as well as giving you the opportunity to play along.